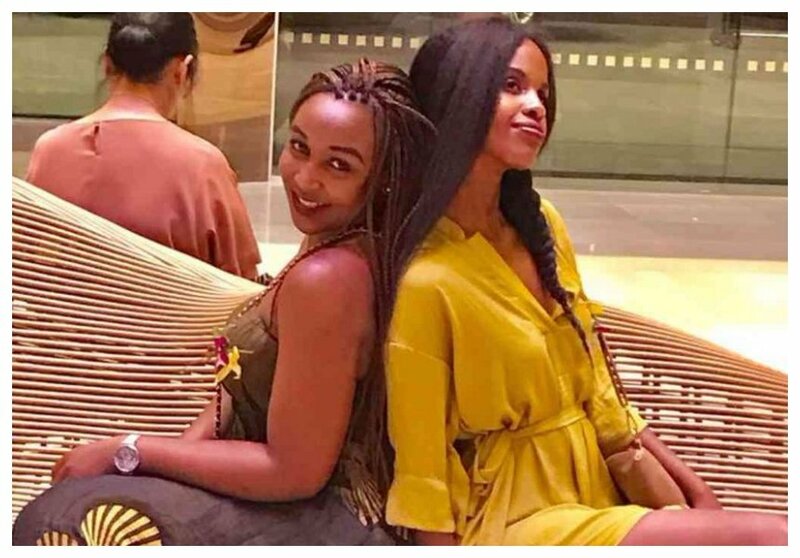 Susan Kaittany is not stopping any time soon, not until the world understands her enemy, Betty Kyalo, had almost zero impact in building Posh Palace other than just hyping it. Kaittany spoke with The Star newspaper recently opening up again on their ugly break up which led to the temporary closure of Posh Palace and Kyalo opening her own spa, Flair By Betty. Kaittany has now revealed that though they were 50-50 partners with Kyalo, she didn’t contribute a dime into the business. Kaittany on the other hand, invested a clean Ksh 40 million. 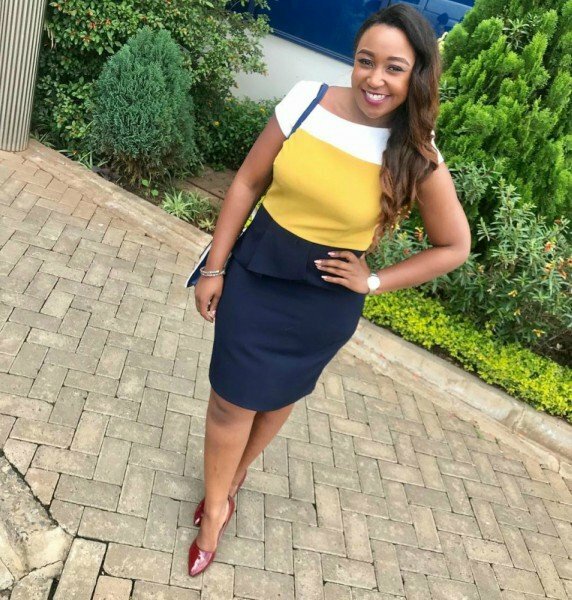 “I met Betty Kyallo when she was planning on getting married. It was a celebrity wedding. Thereafter we sponsored the wedding, we sponsored the honeymoon to Dubai and Mauritius and after that, we became friends. And of course having done the influencer marketing with her for our events and travel company, I really wanted them to be happy. I knew that if Kenyans saw them happy then definitely it would reflect very well on our company,” she said. “And that is exactly what happened. So I thought the same kind of marketing would work for Posh Palace. And that is why I brought her on board. Along the way, it did not work out, unfortunately.”Kaittany then went on to add that she had to fire Kyalo since she was becoming a liability for the business. “I gave her that opportunity but of course, the thing about influencers is they are not used to having to give capital for anything. Or pay for anything. 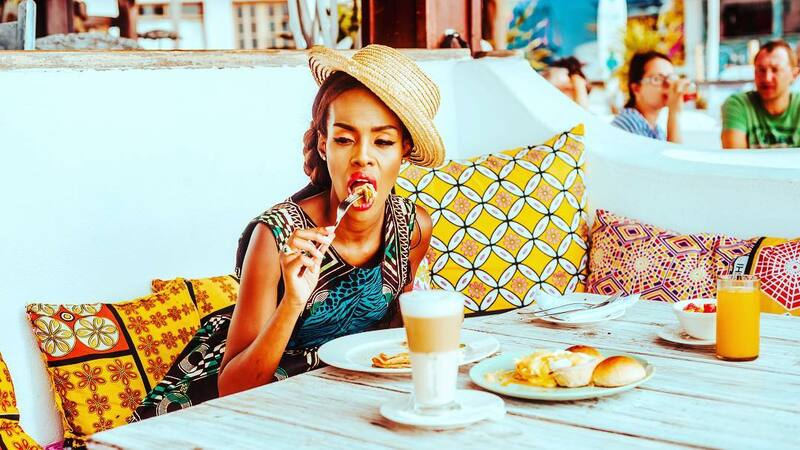 When you sink sh40 million into a business, really, it cannot amount to influencer marketing. Then in that case, i can afford to pay an influencer marketer sh200,000 per month for that service, if you compare it to the value of the business. So, that is why in the long run it just could not work,” She went on. Susan, however, is not bitter. She wishes her enemy all the best. “Everyone has their hair done, from your mother down to the nanny. So there is enough for everybody. We need to employ our marketing strategies across the board. Also, possibly, people will walk into your store, not because of somebody, but because of the services you offer,” Susan explained.